Born: In 1891 in Whitchurch, Shropshire. Family: He was one of nine children born to Patrick Boyle, a labourer in an iron foundry, and his wife Margaret (nee O`Neill). His father died in about 1897. By the time of the 1911 Census only four of the children were still alive. No marriage can be found for James. Residence: All records show that James lived at 29 Yardington,Whitchurch, Shropshire for most of his life. Though no evidence of an address for him can be found after 1919. Employment: On the 1911 Census his occupation is that of a labourer in an iron foundry. No other occupation can be found for him after that. Died: 1929 in Whitchurch,Shropshire, aged 37. 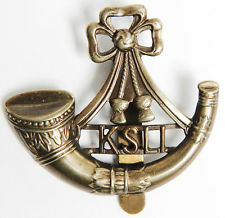 Other Information: James’ older brother, John, served in The Royal Engineers during WW1. He died of wounds in France on 16 September 1917, aged 35, and is commemorated on the Whitchurch Town Memorial. 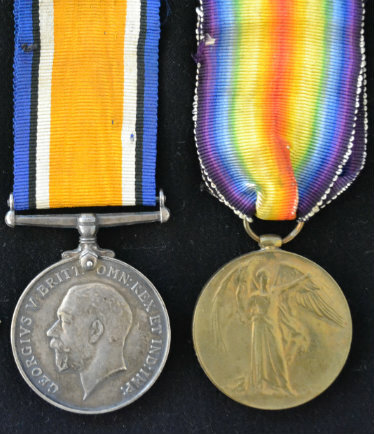 James was awarded the Campaign Medals (British War Medal, and Victory Medal).